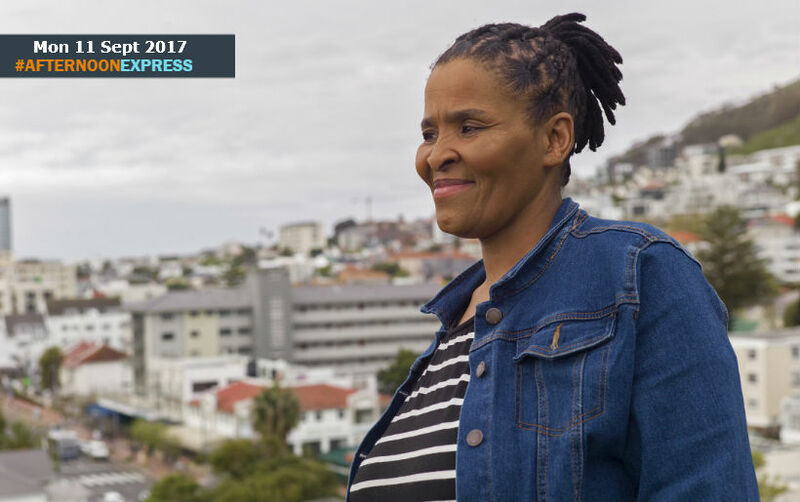 Thozama was born and grew up in the Eastern Cape, in 1990 she moved to the Imizo Yethu Township in 1990 with her family, while searching for permanent residence, after moving to Cape Town in search of better job opportunities. When her youngest child was 6 years old, he contracted Polio, which would eventually lead to becoming paralysed. He had not received his Polio shots, due to the lack of facilities and awareness to inform parents about it, in the area. She could not send him to regular schools in the area due to the fact that they were not equipped to deal with disabled children, this resulted in her and other parents of disabled children forming a support group. The road in and out of Imizamo Yethu was also not wheelchair friendly, for her to be able to send him to a school outside. The school that she now runs was started by young doctors from UCT, who were visiting the families of disabled children, to be able to assist the parents. Tragically Thozama son lost his life due to the Polio, which has now resulted in the Crèche being Thozama’s full-time passion.